What Will Tree Camp Be Like? Londolozi always strives to transcend and redefine the journey into wilderness, and at Tree Camp, guests are given a direct encounter with that vision. 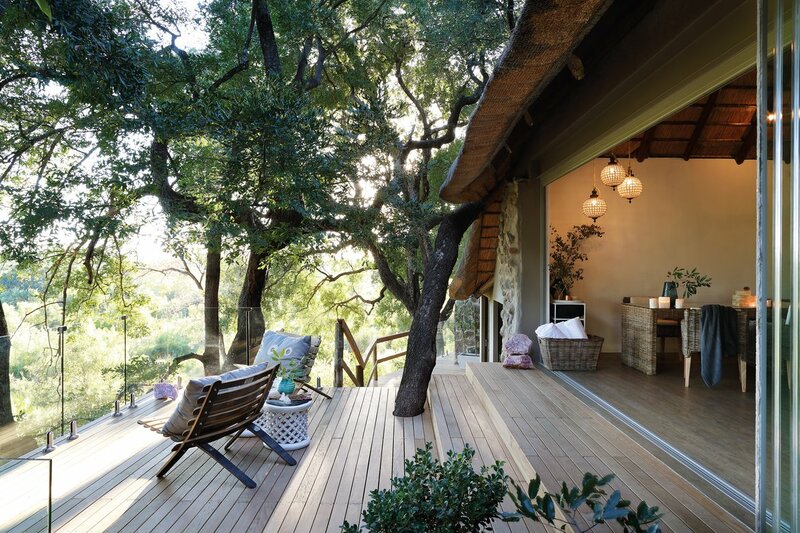 Nestled in the leadwood tree canopy, this lodge is a sanctuary of elegance and simplicity. 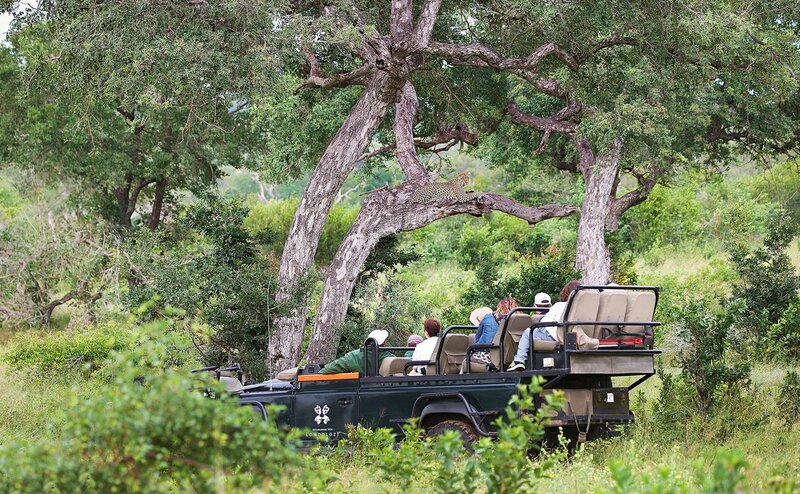 Tree Camp is a celebration of over 4 decades of our connections and kinship with the wild free ranging leopards that move through Londolozi. 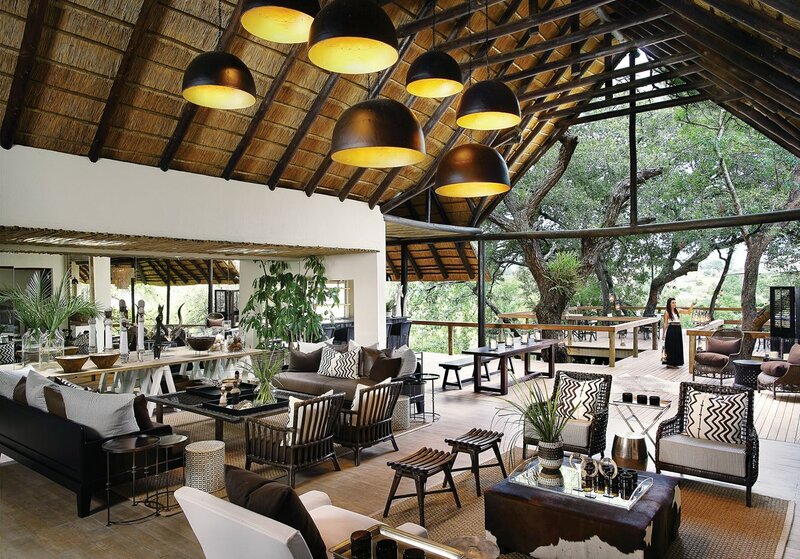 Guests spend lazy afternoons on the Tree Camp deck, champagne in hand, as elephants pass in the river below. By night, the camp glows with countless lanterns and rings with laughter and conversation. 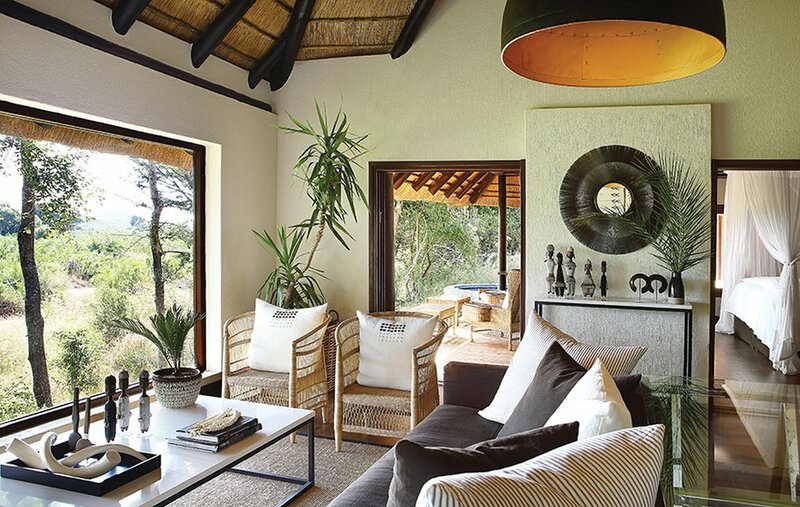 This exclusive camp epitomises luxury and style in every detail. 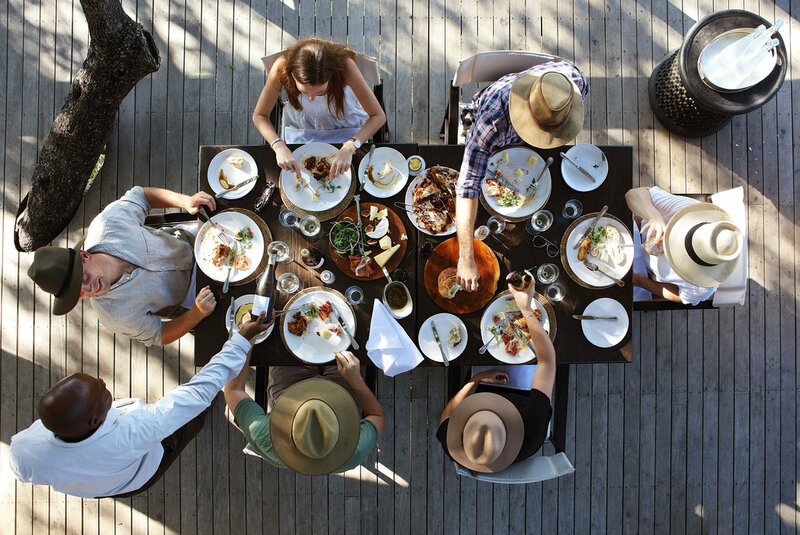 From the private swimming pools, all-weather dining and contemplation decks (salas) to the Ralph Lauren wallpaper and plaited leather beds, Tree Camp is simply a matchless showcase of African excellence. 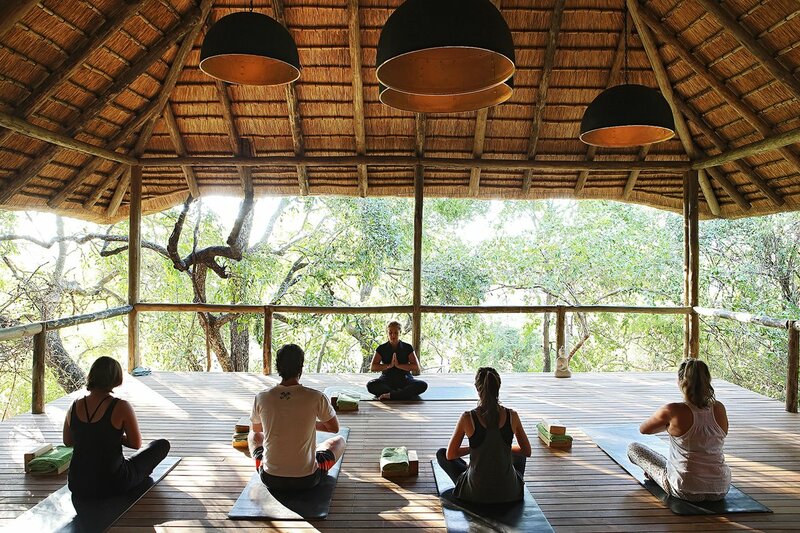 Inclusive: Daily Yoga classes, access to the Londolozi Gym, and The Londolozi Village Walk. 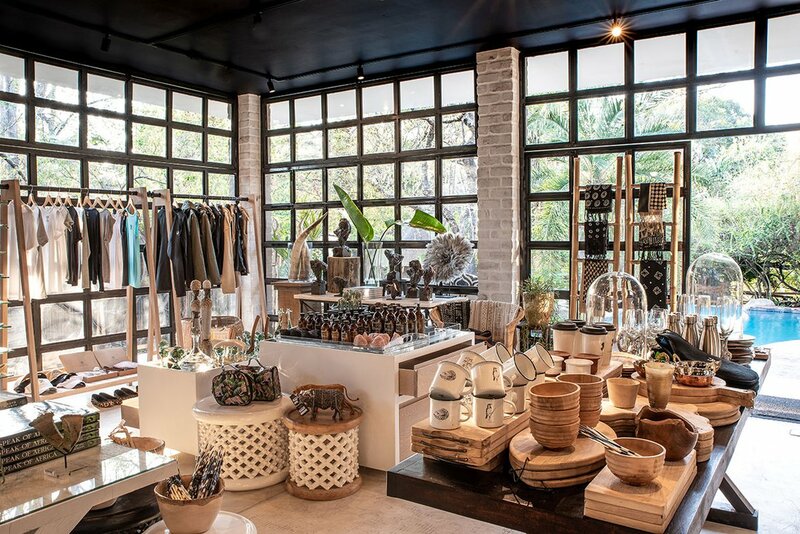 Exclusive: Treatments at Londolozi’s Healing House; shopping at Londolozi Living Boutique; Photographic Studio sessions, camera equipment rental - pre-booking recommended for all. 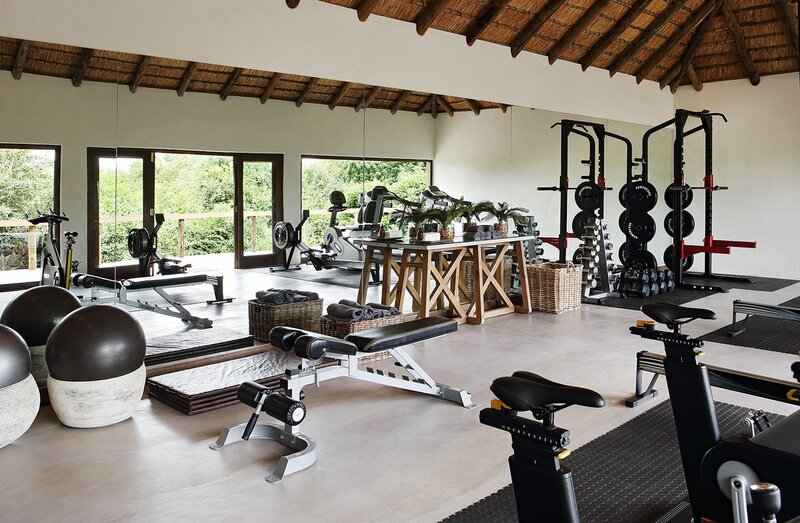 Our fully equipped Londolozi Gym offers running, cycling and rowing machines which allow for a perfect workout, complemented by a daily routine of eating well and relaxing into harmony with nature. 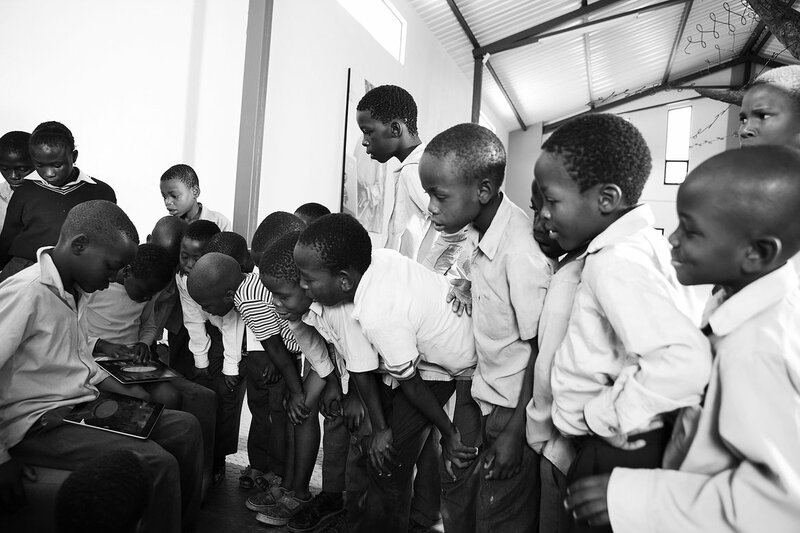 The gym is situated in Varty Camp and is open to all guests. Full access to the Photographic Studio: post-processing and editing. Edit your images using Lightroom CC on the latest widescreen retina display iMacs - an incredible process that would enhance any wildlife photo. The weather is a variable which nobody can control, however the seasons do tend to follow a fairly reliable pattern. 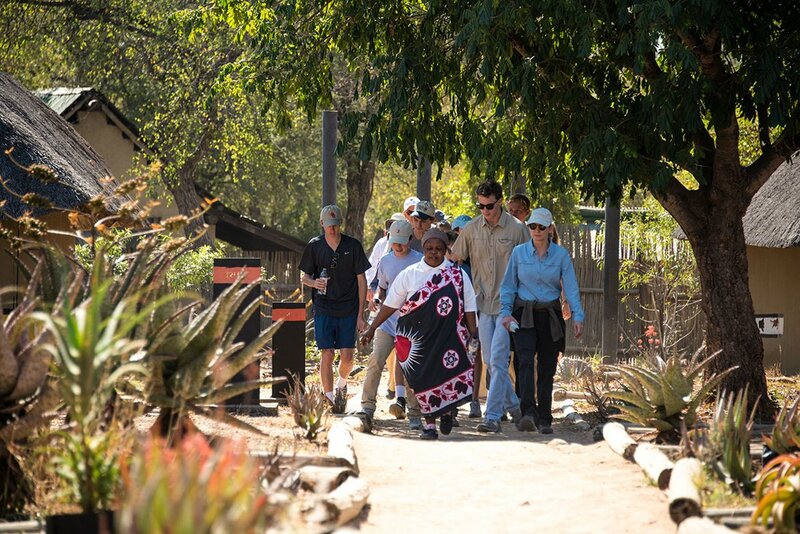 The first thing to remember is that regardless of the seasons, layers of different items of clothing are the real trick to being comfortable on safari. How Else Can I Prepare For My Safari?